I think I've been waiting for this book for quite some time. It is after all the first serious attempt at tackling the history of video games. You know, the history, not just their history in the US and Japan, but everywhere, which of course is bound to mean a ton of Speccy references. 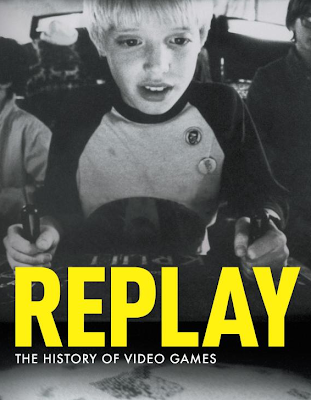 You can grab a copy of Replay here . Thanks for the info. I read the Ultimate History of Video Games by Steven Kent and enjoyed it. I might check this one out too. I'm pretty sure this one will be better Madplanet, as UHoVG was filled with tiny mistakes and more than a few major omissions.